I don’t know about you, but I can never have enough storage containers. 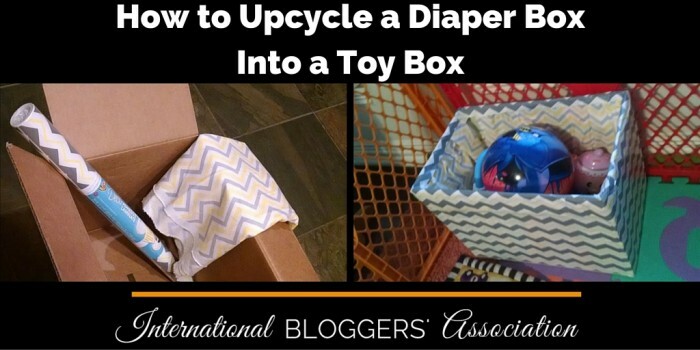 You will love this simple toy box made from a diaper box of all things. 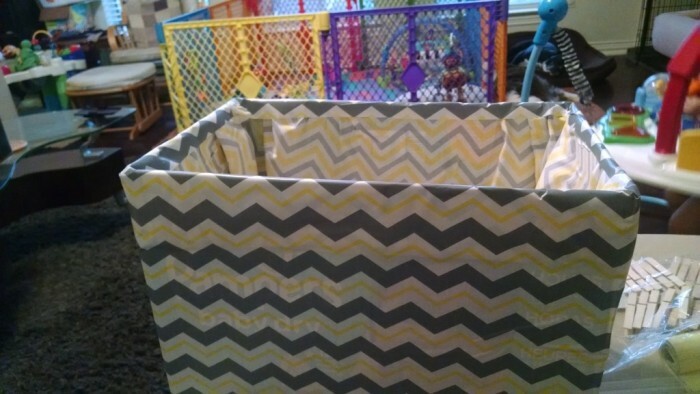 DIY Toy Box, Upcycle a Diaper Box originally appeared on Fab Working Mom Life by Julie Smeltzer. I recently decided to try out a DIY project I saw an idea for online. 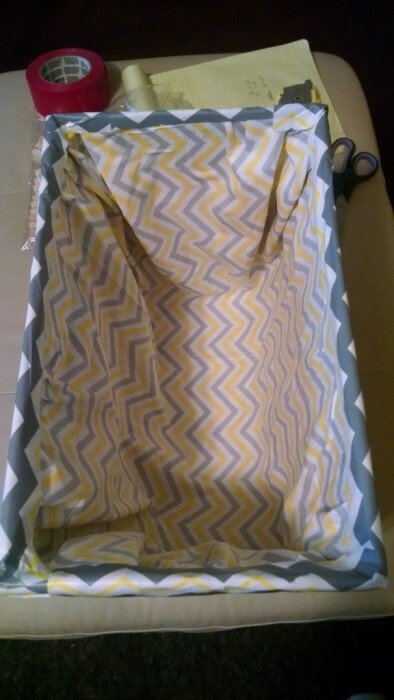 I saw a post talking about upcyling a diaper box and turning it into a nice basket, and I thought, why not try to do something similar but maybe a little easier? 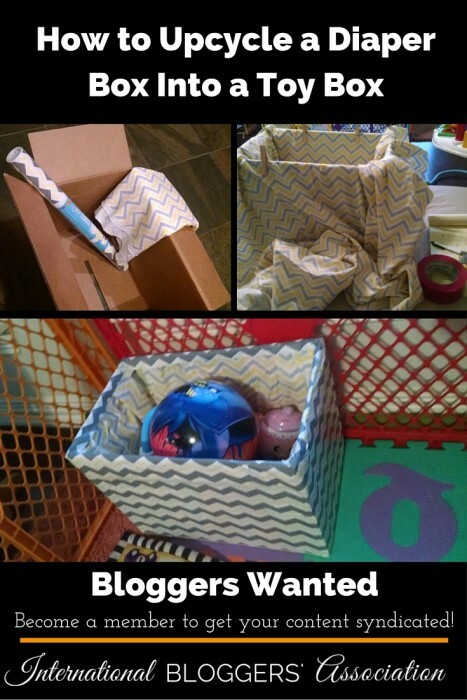 So I turned one into a toy box! Let’s Make a Toy Box! My supplies are simple, because I’m not very crafty or into complicated projects. I bought some contact paper and found matching fabric (total win!) – and that was it. 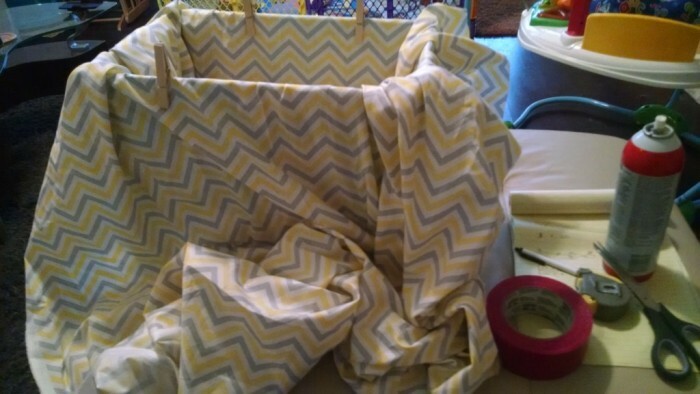 I also used regular scissors to cut the fabric and contact paper into the right size, and some spray adhesive for the fabric. Ah yes, let’s not forget the measuring tape and duct tape (to secure the flaps). I also used clothespins to hold the fabric in place while fitting it onto the box. After folding the flaps down and securing them inside with duct tape, I measured out how much fabric I needed and cut. Then I sprayed the adhesive just on the fabric that is folded around the top of the box. 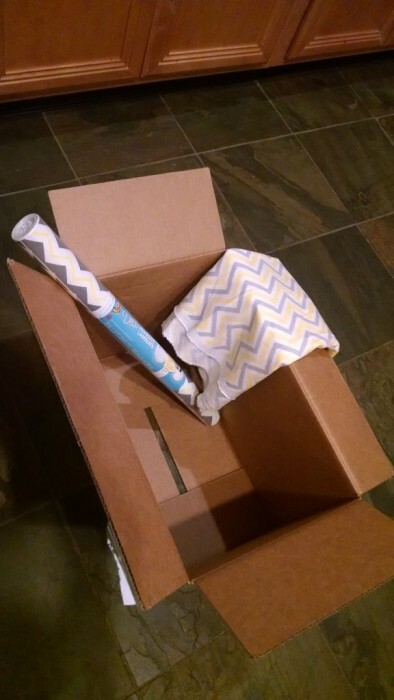 The rest of the fabric sits around the inside of the box but can shift around as needed, so it doesn’t run the risk of stretching and tearing. Next comes the contact paper fun. I measured the sides of the box and cut the contact paper to be a bit longer than that, to allow it to be folded over where the fabric is wrapped around the box flaps. I did that all the way around the box. You can see how the fabric inside the box has a basket-y feel with it hanging loosely off the flaps. It is by no means a perfect job, and I learned a good lesson here. 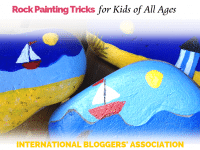 If I am going to do this again – I’m spray painting the box white! 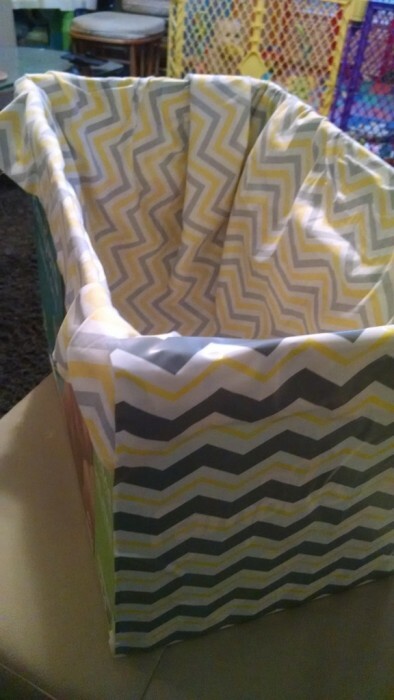 You can see the green diaper box design through the fabric and contact paper! But, it came out cute and it does the trick. 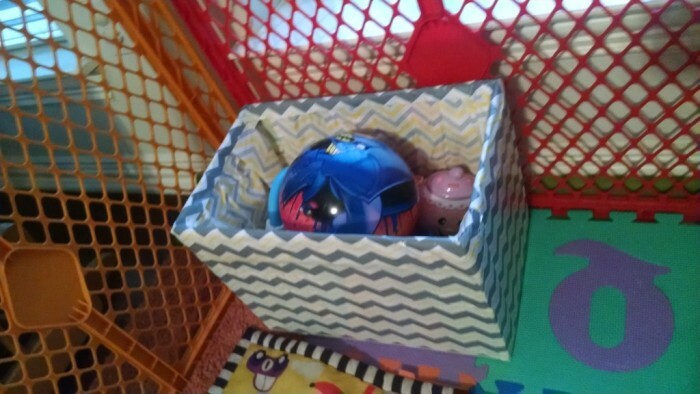 Now instead of a messy playpen full of toys to trip over, we can contain them in this lovely box. Plus, Baby H is loving pulling toys out of the box and is learning how to put them back in the box. Also, he loves standing in the box. So I call this project a win! 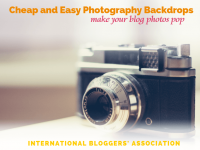 If you have a thrifty DIY board on Pinterest, this fun, quick, and easy project would be a great addition. Pin this to your board and share it with your followers! Julie. 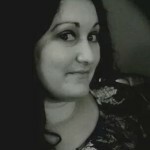 30-something; April 13th; Wife; First Time Mom; Engineer; Reader; Blogger; Fangirl; I'm blogging about my journey through life, including my career, pregnancy, and parenthood.